This is the best Facebook hacking guide on the internet. There is not one guide which provides in depth details on how to hack a Facebook account. You read it in the news and on Facebook timelines, hackers seem to have a method to hack a Facebook account. So what is this method? and how does this Facebook hacking method work? Well first of all, it is possible because of a major loop hole in the Facebook environment. Why do people want to hack Facebook accounts? It is not always the cybercriminals that want to obtain credentials of a specific Facebook account. 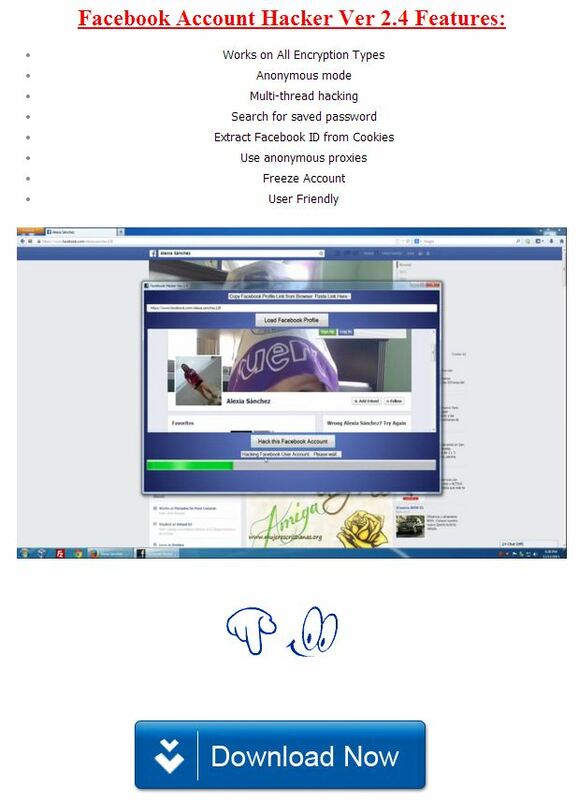 Lets take a look at the possible scenario’s why someone would want to hack a Facebook account. Parents, will stay parents. It does not matter if you are 13 years old, or 30 years old. Your parents will try to keep you safe. Some of the parents seek assistance via monitoring software, or with the help of Google. What happends next is that the parents will land on malicious websites, which will try to infect them with malware. The parents that do succeed to find a package to hack a Facebook account, will often end up paying for the package.